Communication, Speech, and Language Guidebook for professionals in early education is a guidebook based on contemporary, evidence based knowledge in the field of speech, language and communication. 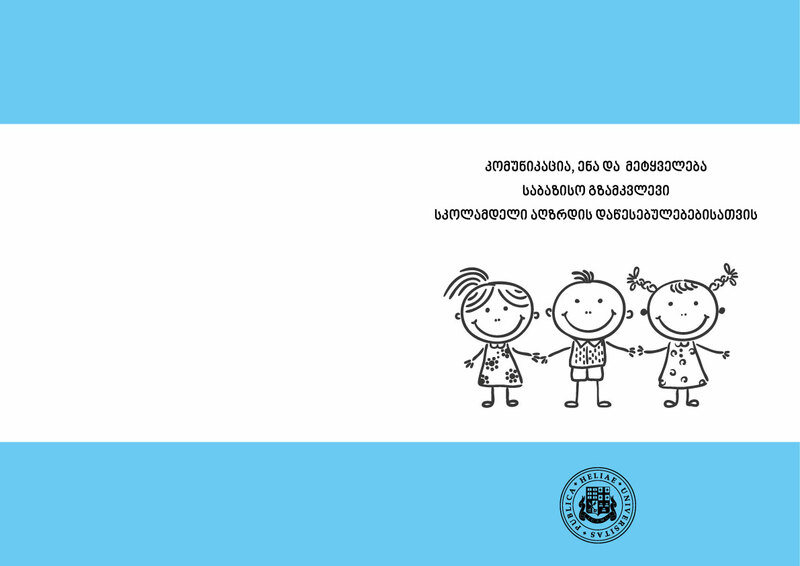 Most logopeds (speech therapists) in Georgian kindergartens are part of the kindergarten team that are responsible for the development of early inclusive education in their centres. The guide addresses the practical needs of these professionals.